Smooth enlarge effect - product images will look so much better. Install it; customize it; love it! Include YouTube & Vimeo product videos to reveal every detail of products. You'll be surprised at how a small change, makes a big difference. By installing this enlarge zoom & product video addon you allow customers to see your products up-close. Which is what customers want. They want to be familiar with a product before they buy it. They want to see the detail. They want to feel like they have virtually held the item. That's what Magic Thumb does. Works on mobile devices - iPad, iPhone, iTouch, Android. Expand from main image or directly from thumbnail. Choice of over 30 customizations (speed, position, size, captions). Choose how Magic Thumb is activated. 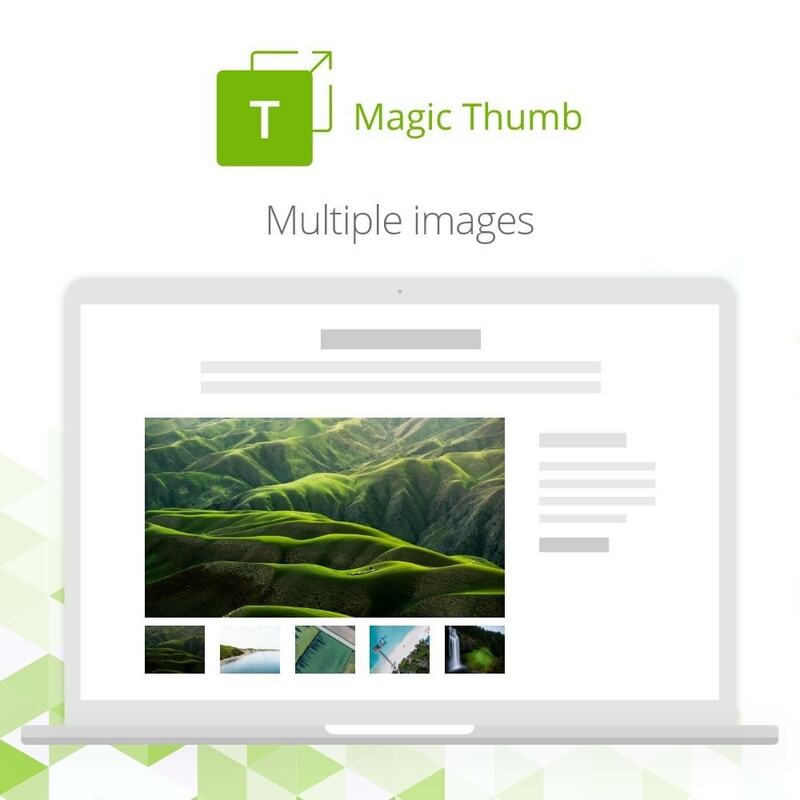 Swap between main image and thumbnails easily. Videos - Include YouTube & Vimeo videos as part of product image gallery. 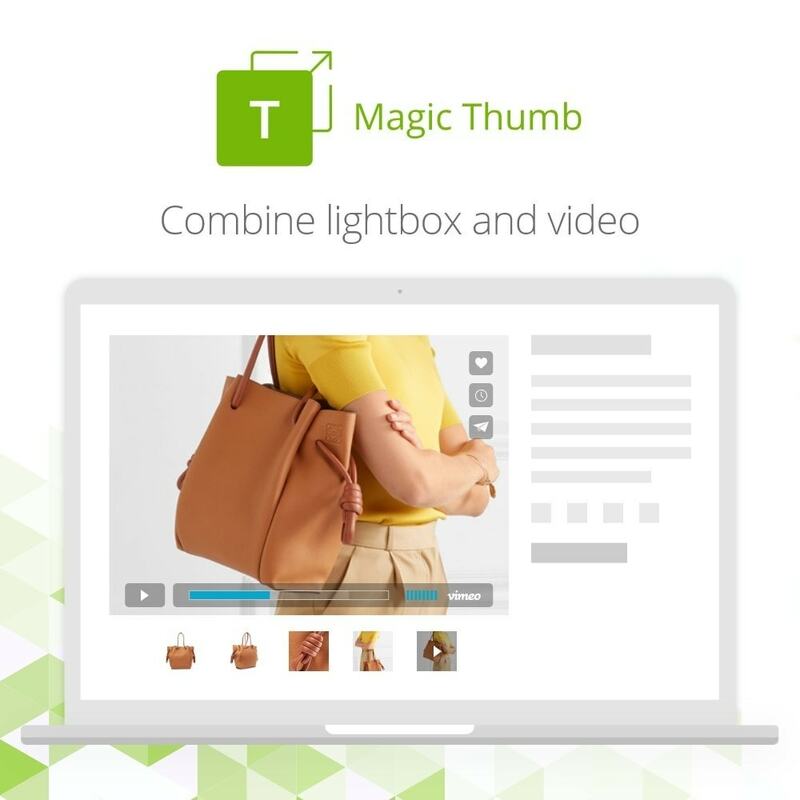 Switch effortlessly between images & product videos. Retina ready - Show beautiful hi-res images of your products. 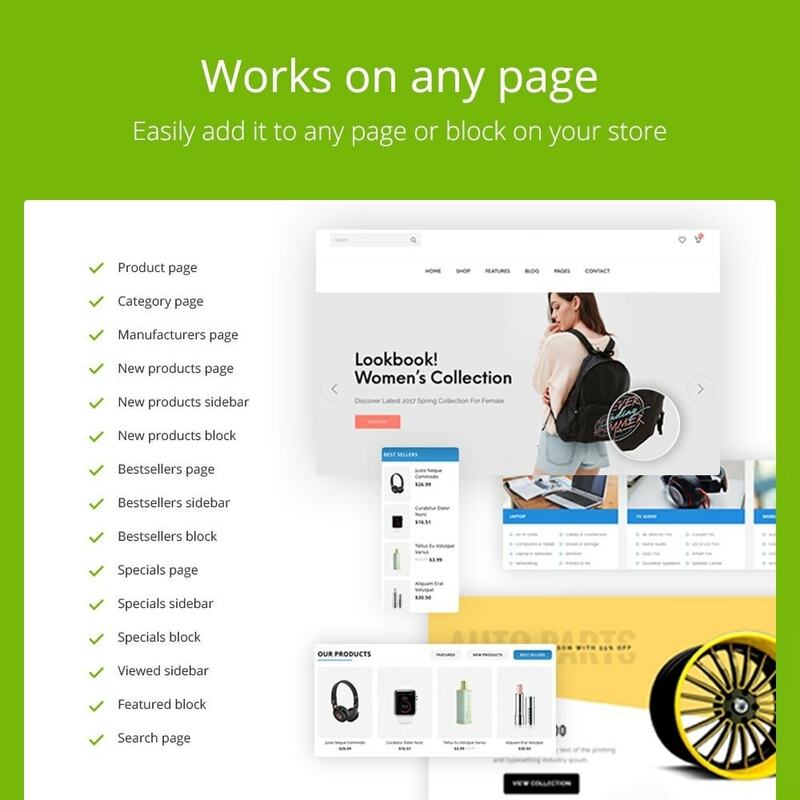 Works throughout your site: Product page, Category page, Manufacturers page, Search page, Bestsellers box, Specials box, Featured products box, Latest products box. 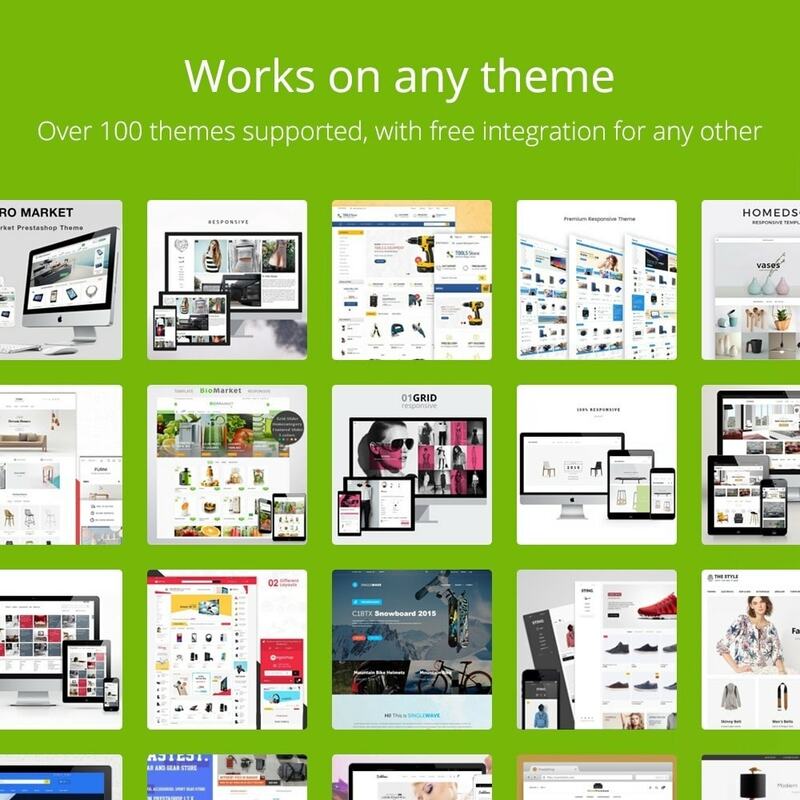 Displays categories and/or their subcategories on homepage. 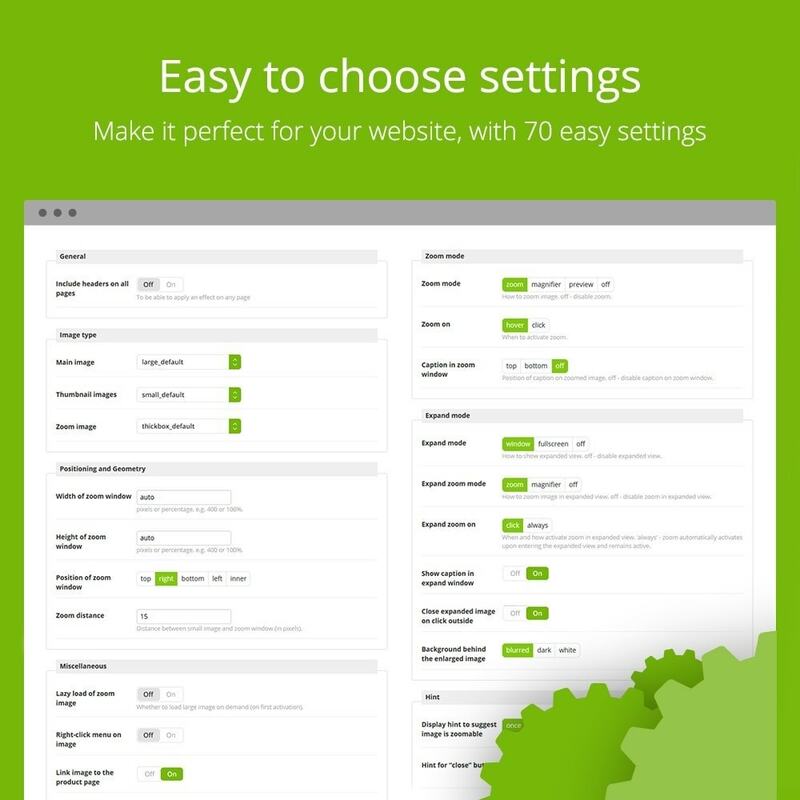 Faster customer navigation.It help customers to easily find what they are looking for.Optional info such as name, thumbnail, subcategories and description. Cached for performance. 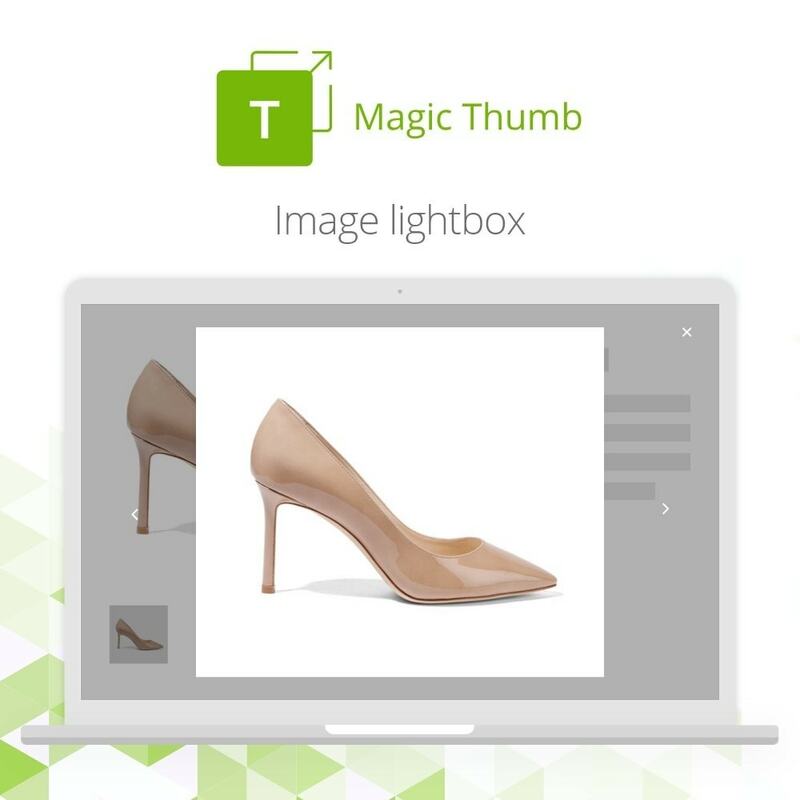 Use Magic Thumb with 'Layered navigation block' module. It's essential when zooming, images shouldn't be stretched. We recommend using 800px to 1200px width for excellent detail. 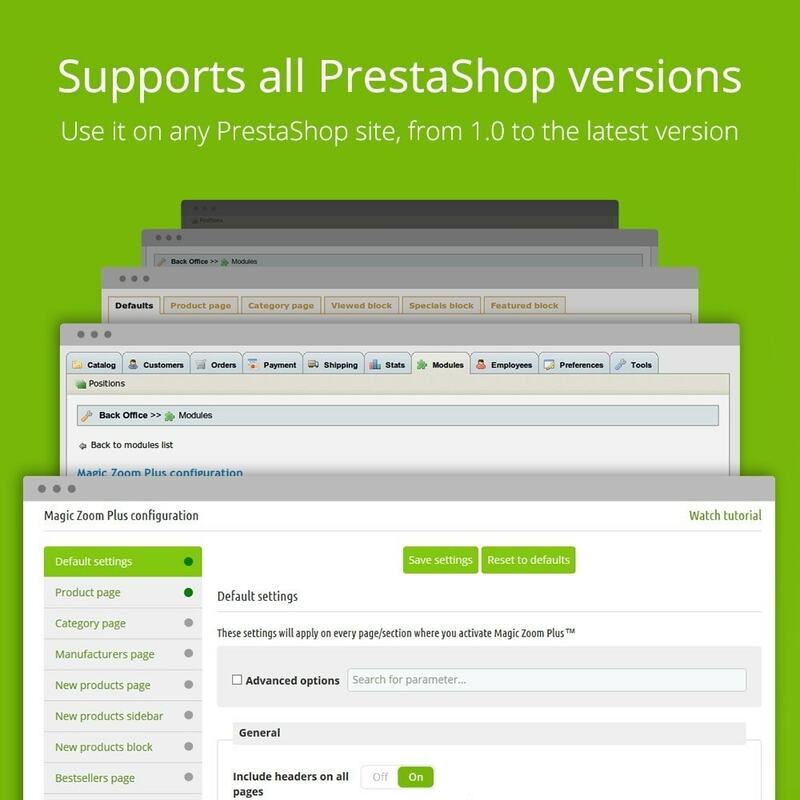 PrestaShop will automatically resize your large images throughout your store. 1. 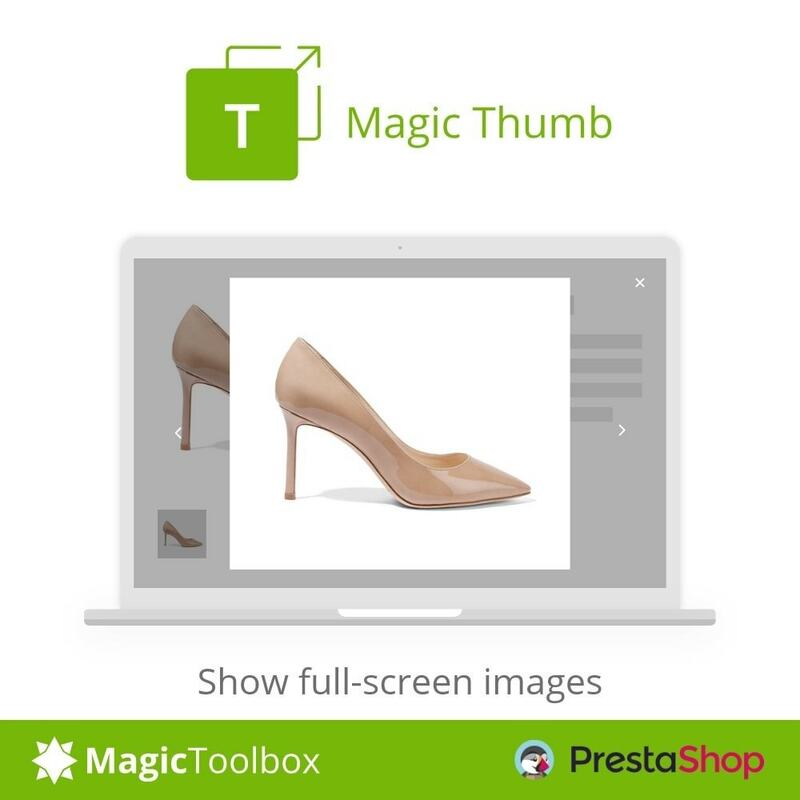 Download the PrestaShop module for Magic Thumb (demo version). 2. Either upload it via your PrestaShop admin area [Modules > Add a module from my computer > Module file > Browse > Upload this module]. Or unzip the file on your computer and FTP the 'magicthumb' folder to the /modules/ directory of your store, keeping the file and folder structure intact. 3. Activate the module via the Modules menu [Modules > Other Modules > Magic Thumb > Install]. 4. The demo version is now installed! 6. 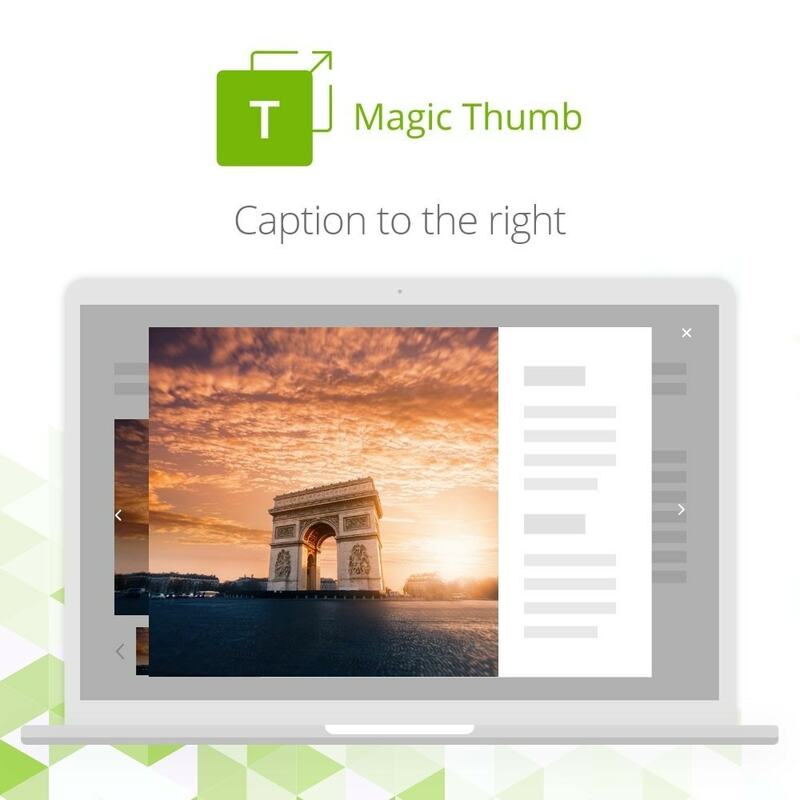 To upgrade your version of Magic Thumb (which removes the "Please upgrade" text), buy Magic Thumb™ and overwrite the old /modules/magicthumb/magicthumb.js file with the new file from the full version.